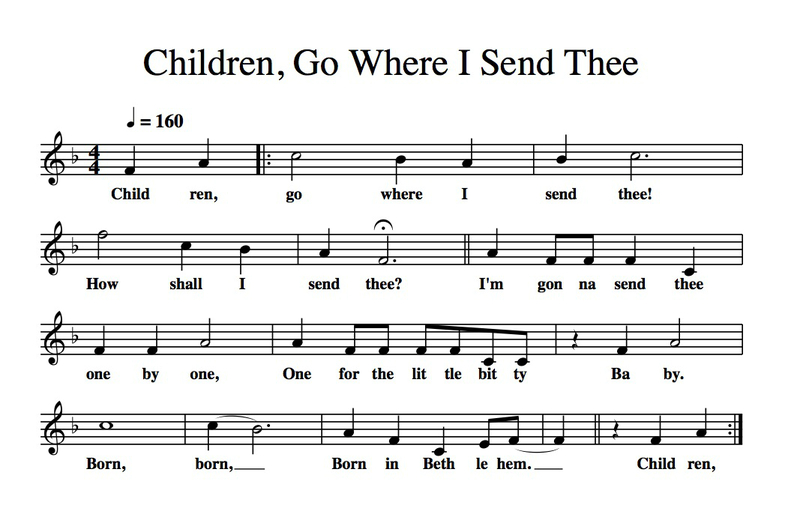 Obviously, the Twelve Days of Christmas is a counting song. 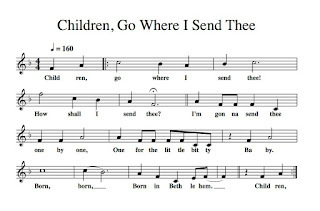 So is Children, Go Where I Send Thee (a/k/a Born In Bethlehem), which starts (and ends) with "one for the little bitty baby". I love Odetta's version - her timing is fabulous and you will want to dance around the kitchen while you're baking the cookies.